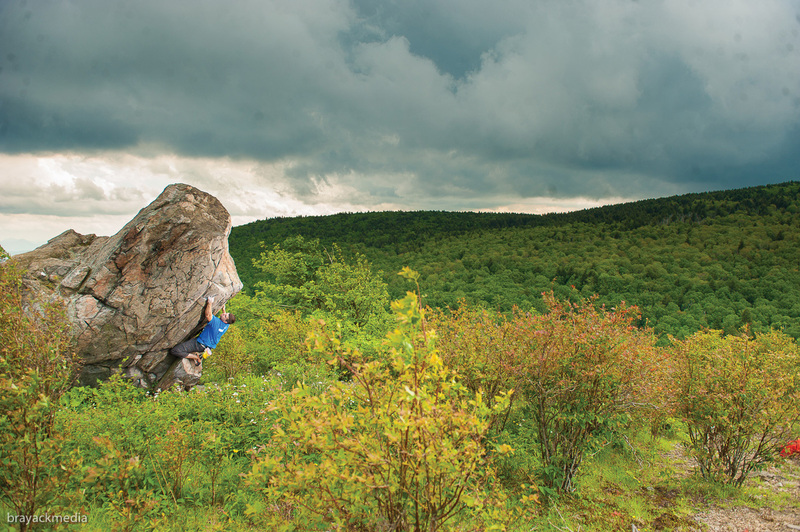 Check out the Grayson Highlands Bouldering write-up on Rakkup’s website accompanying our recent release of the GHSP Bouldering Guidebook app. Big thanks to Dan Brayack for the beautiful photos! An appropriate picture. Rakkup might be the only way to find Foot Kaput!